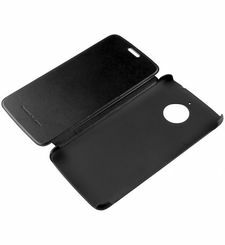 Looking for an official case for the new Moto G5? Look no further! 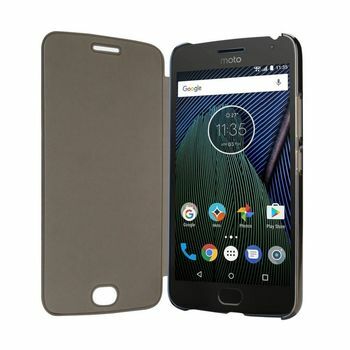 This genuine Moto G5 Flip Cover is manufactured by Lenovo so you know you're guaranteed a perfect fit. 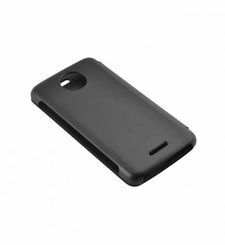 The moulded plastic shell fits over the back over the G5, protecting the back, sides and edges of the phone. 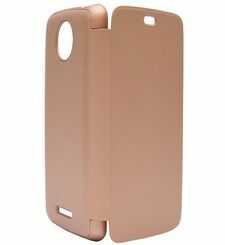 With a flip cover, the screen is protected as well. 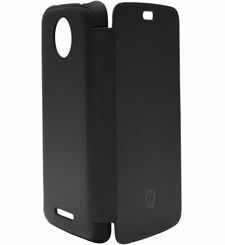 This also has cut outs on the front for the main speaker and fingerprint sensor. 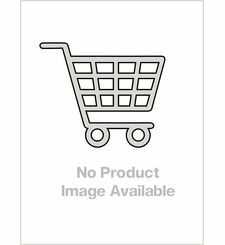 The main body of the case also provides access to the charging port, audio socket and does not interfere with the camera.